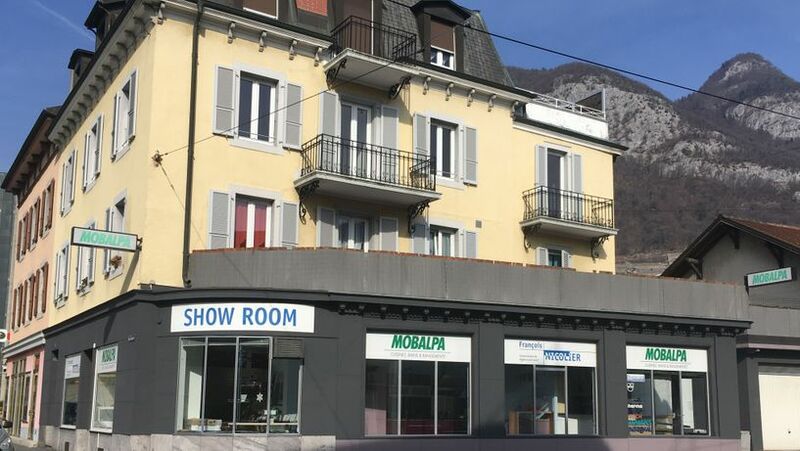 Your Mobalpa dealer in Aigle! 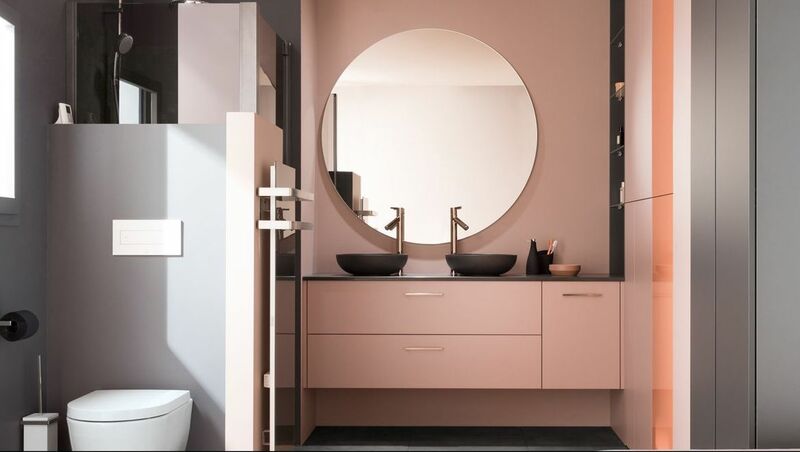 With François Nicolier Agencement, you have the benefit of 20 years of experience in fitting custom-made kitchens, bathrooms and dressing rooms. Our shop will be closed from Friday, April 19th to Monday, April 22nd : we wish you an happy Easter !! Come to visit our showroom in Aigle to descover our new ranges for Kitcheen, bathrooms and dressing. 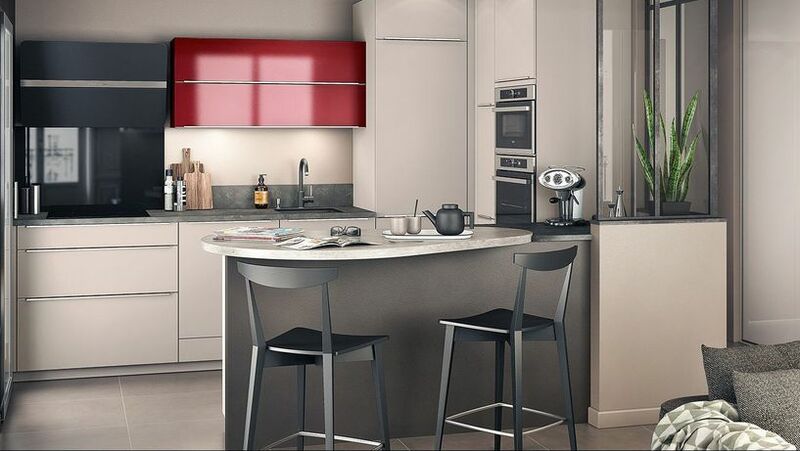 At François Nicolier Agencement in Aigle, you will find the kitchen that is right for you from a wide choice of models and styles and a variety of surfaces and finishes.